One product does it all – Smite! clean and disinfect – save time and money! 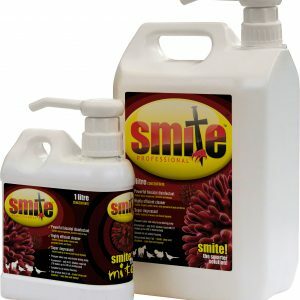 Be the first to review “Smite Ready To Use 750ml” Click here to cancel reply.